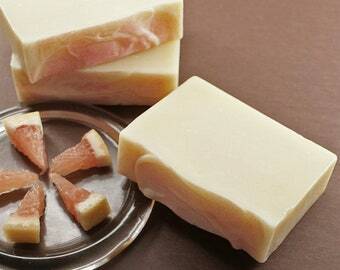 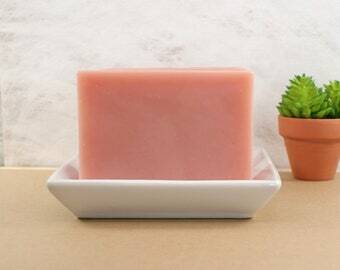 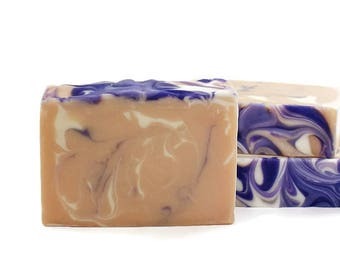 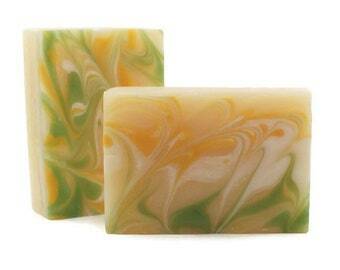 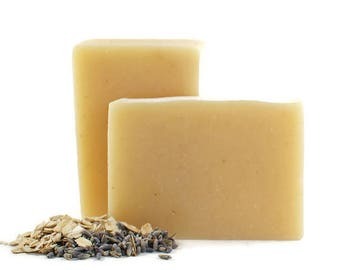 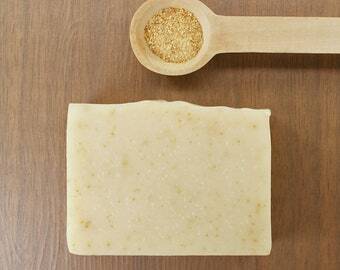 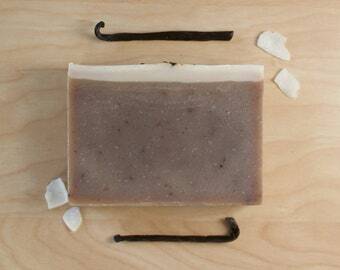 I love essential oil soaps! 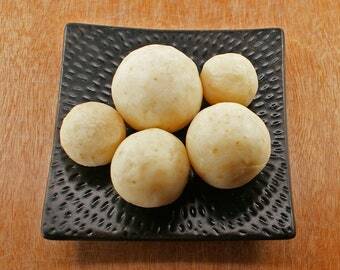 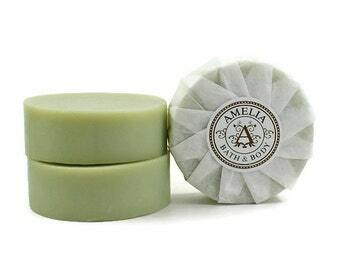 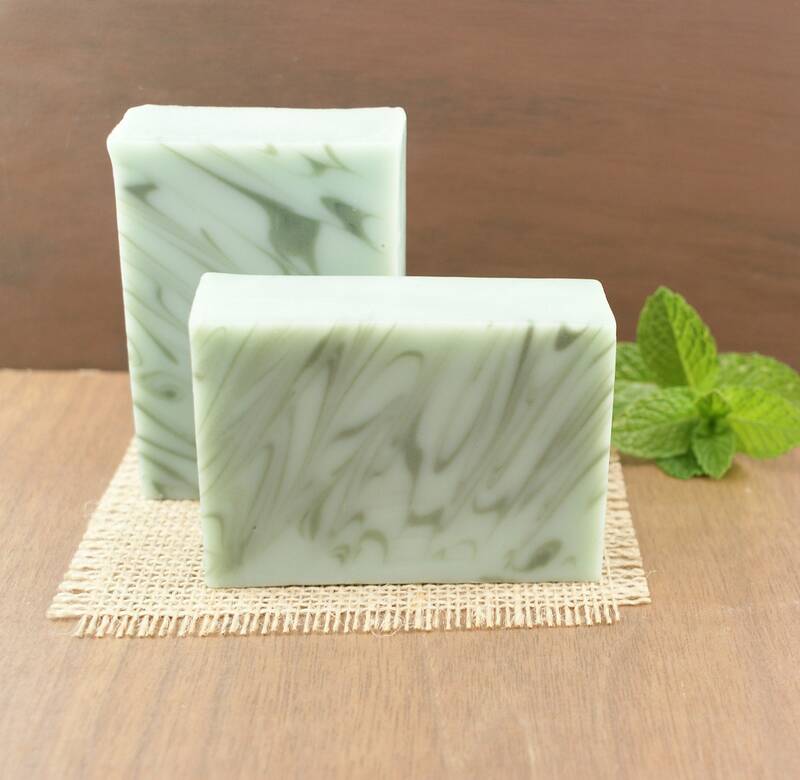 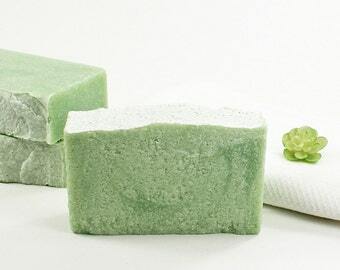 This is Eucalyptus Mint and it is made with two types of Eucalyptus Essential Oils, and also Spearmint Essential Oil. 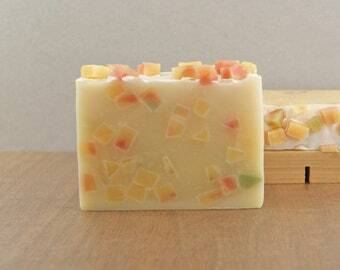 Delightful scent!